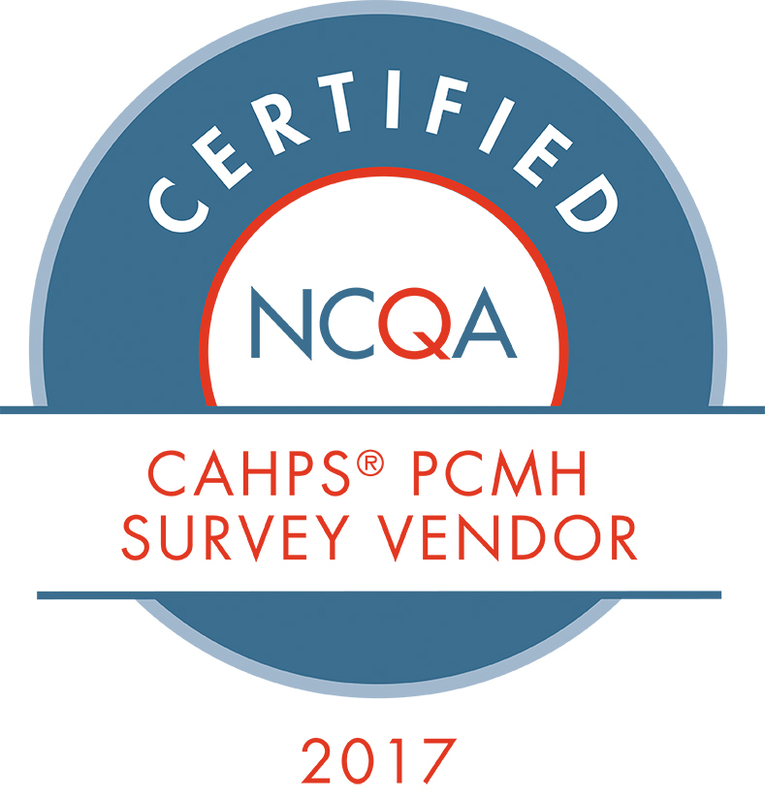 UMass Medical School is an NCQA-certified survey vendor for conducting the Consumer Assessment of Healthcare Providers and Systems (CAHPS) Patient-Centered Medical Home (PCMH) survey. We have extensive experience conducting CAHPS PCMH surveys, and our expertise will help you meet and exceed all NCQA requirements for data collection and submission. As more clinician practices adopt the PCMH model, the measurement of patient experience has become increasingly important. It enables practices to measure their performance on patient centeredness, and also helps identify areas for improvement. Practices recognized under NCQA’s PCMH Recognition Program can win Distinction in Patient Experience Reporting by collecting patient experience through the CAHPS PCMH survey. The CAHPS PCMH survey assesses patient experience along several key domains of care, including Access, Information, Communication, Coordination of care, Comprehensiveness, Self-management support, and Shared decision making. The survey can assess both adult and pediatric patients’ experience, and can be administered in English and Spanish. High response rates: We typically achieve high response rates owing to our highly trained and experienced staff, including an in-house call center. In a recent NCQA CAHPS PCMH survey, we achieved completion rates of 47% for the Adult survey and 35% for the Child survey, which compare very favorably to the average completion rates reported by NCQA (28% Adult and 15% Child). Modern, mixed-mode data collection: Patients lead busy lives and should be able to respond to surveys via the mode they most prefer. We recommend a combination of mail, telephone, and online (via PC/smartphone/tablet) modes to maximize response rates. We have successfully employed this NCQA-approved enhanced protocol in our CAHPS surveys. Tailored, actionable reports of survey results: In addition to data submission to NCQA, we provide tailored reports to each practice, arming them with actionable information to further improve patient experience. Expertise in health care: We are experienced in measuring quality of care and the effects of changes in the health care system on patients, consumers, providers, and the overall delivery system.